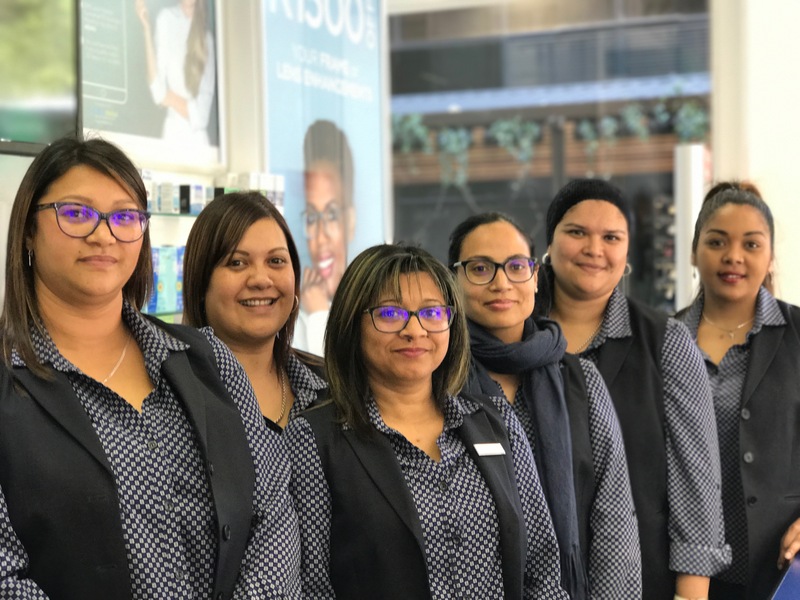 Spec-Savers Cape Town St Georges Mall has been providing optometric services to the greater area of Cape Town since November 1993. 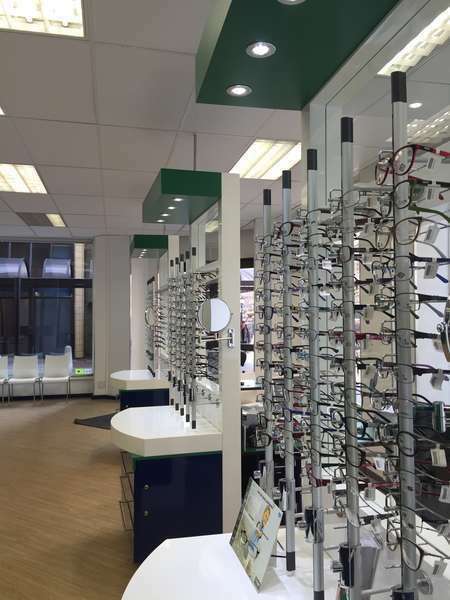 We are able to offer our patients innovative technology from our 1 testing room, including a Retinal Camera. All our patients have basically the same needs, but we respect and accommodate the differences in everyone. 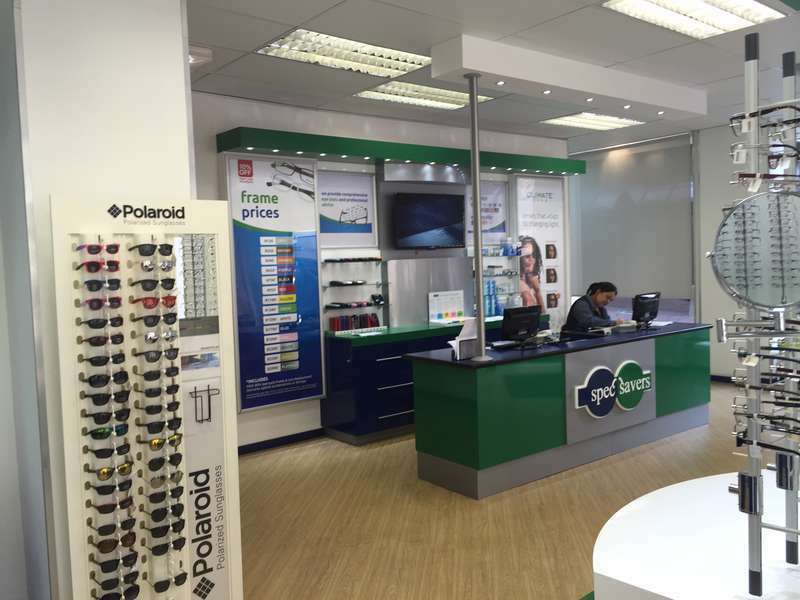 Schedule an online appointment with Spec-Savers St Georges Mall to meet our friendly team!